Will Neymar ever return to Barcelona? It’s now been more than a year since Neymar agreed his move from FC Barcelona to PSG, in a deal that set a new world-record transfer fee of 222 million euros. A lot of people questioned if Neymar was making the right choice, since no matter what club you go to, leaving a powerhouse like Barcelona is almost every case a step down in a player’s career. 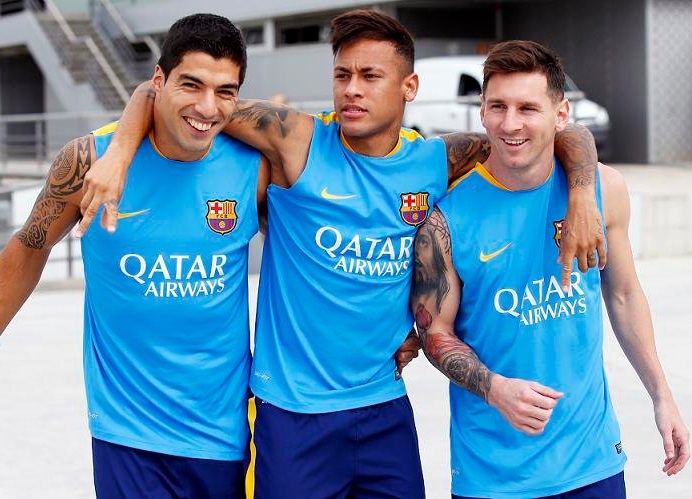 In Neymar‘s situation however, there are several factors to take into consideration when analyzing the whole process. 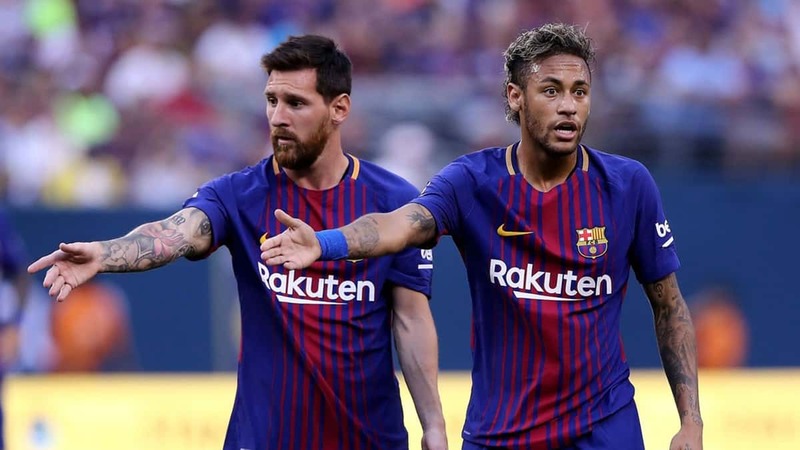 Neymar felt overshadowed by Messi and that if ever wanted to have a realistic chance of winning the FIFA Ballon d’Or, he would have to leave to a team where he could become the main figure/player. Money. Yes, sometimes it all comes down to it. 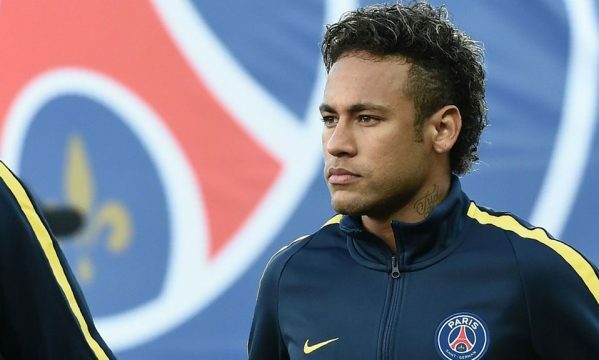 It wasn’t the only factor weighing on Neymar‘s mind, but it sure was important since his paycheck in went from 25 million euros per year (after contract extension signed with Barcelona in 2016), to a yearly 36-million euros contract with PSG. The bad blood between Neymar and Barcelona‘s president Josep Maria Bartomeu. No matter how well Neymar performed for Barça during the period he played in Spain, there was the sense that he would never outshine Lionel Messi. You may have watched his games online via a Barcelona live stream in certain days and it was easy to understand he was always destined to play a supporting role to his teammate Lionel Messi. The Brazilian ace scored more than a houndred goals for the club, 105 to be more precise in 186 appearances, but he never felt like he was going to get the main spotlights until the day Messi decides to step out and either move to another club or retire from football. As far as we can tell, both scenarios were very unlikely to happen at the time and truth being said, not much changed a year after the transfer occurred. Neymar simply decided to step out of his comfort zone and embraced a different project in PSG, who promised him that a very strong team would be built around him and would allow him to keep winning not only titles on a club level, but also aspire to win a FIFA Ballon d’Or in the upcoming years. If you use a betfred promo code currently available on the market, there are good chances you can still make a great profit by betting on Neymar to become the Ballon d’Or winner next year. Finally, something wasn’t ticking right between Neymar and Barcelona‘s board. The 26-year old ended up leaving the club less than a year after his last contract renewal and the club’s president admitted that when they signed the contract extension, the club already knew something like what happened could indeed happen.